Telefunken Twins is a suite of pieces departing from a duet between two vintage Telefunken Bajazzo radio/cassette decks. Using radio as instrument and as system exciter, the pieces also utilize micro-FM transmission, low fidelity electronic instruments, analogue tape, dictaphones, walkie talkies, spectral monitoring, and intricate feedback systems to craft and expressive and intimate world from the sensuality of signal and noise. 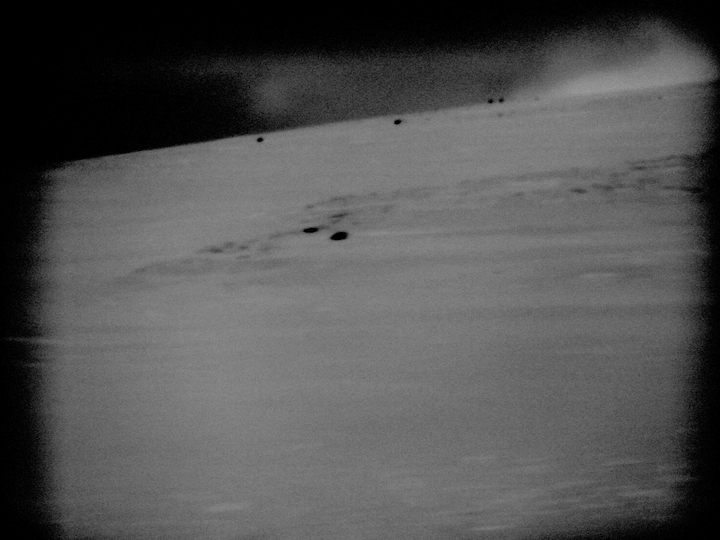 By working with small circuits of transmission live in the radio studio of Ö1 Kunstradio, Telefunken Twins seeks to transform radio away from its everyday role as an apparatus of entertainment or information diffusion, instead proposing radio as instrument, as landscape, and as a poetic space of reverie. Telefunken Twins is commissioned by Kunstradio and supported by Danish Arts Foundation. Tuesday April 14, Anna Friz and Konrad Korabiewski at brutto, Vienna. This week and next, Konrad Korabiewski and I are taking the twins out for a spin…. 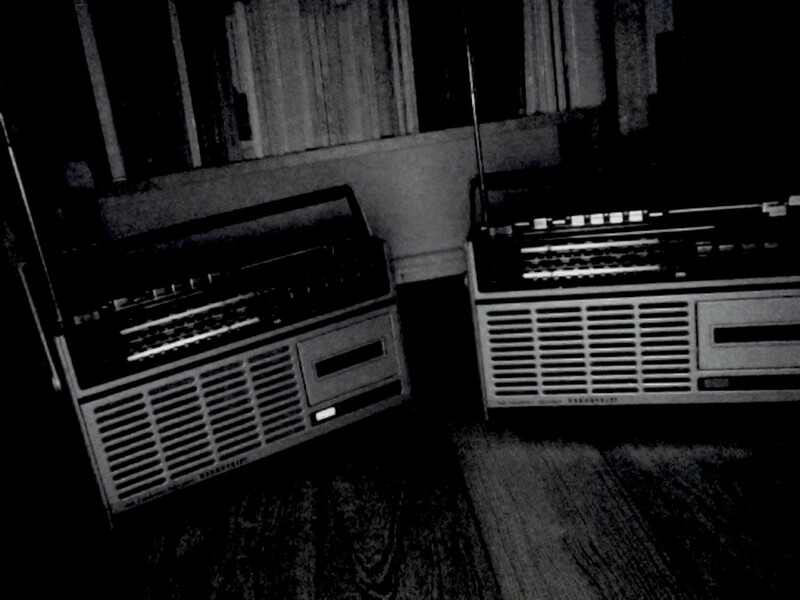 Two performance works for multi-channel radio, featuring two vintage Telefunken Bajazzo radio/cassette decks, multiple micro-FM transmitters, and a chorus of supporting radio receivers. We employ lo-fi instruments, spectral monitoring, and intricate feedback systems to craft an expressive and intimate world from the sensuality of signal and noise. By working with small-scale circuits of transmission in performance, we seek to transform radio away from its everyday role as an apparatus of entertainment or information diffusion; instead proposing radio as instrument, as landscape, and as a poetic space of reverie. The concert in Linz will also include an artist talk. Part of the ongoing activities of Skálar Center for Sound Art and Experimental Music which acts as both an artist collective and a curatorial platform, and produces a nomadic festival and international exchanges.